Pricing…You would be surprised at how affordable we can make your website! 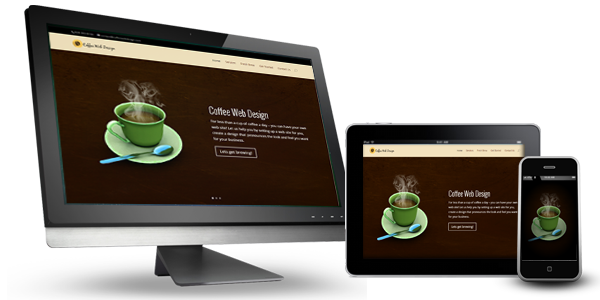 At Coffee Web Design our pricing is quoted by the individual needs of our clients. No two websites are the same and we don’t do cookie cutter graphic design for our clients. We want you to stand out from the rest. Pricing for a Coffee Web Design is not as expensive as you might think. Pricing depends on the needs of your website and maintenance depends on what the price is. We want to get you seen and stay within your budget! What we do for the pricing to start you off right! Complete set up and installation for all the elements you need and want for your web site. Original Design, just for your branding and appeal to your type of audience on the web. Make all design and web sites compliance with search engine standards. Security monitoring to keep your site safe 24 / 7. *Depending on your needs for hosting, prices may vary.